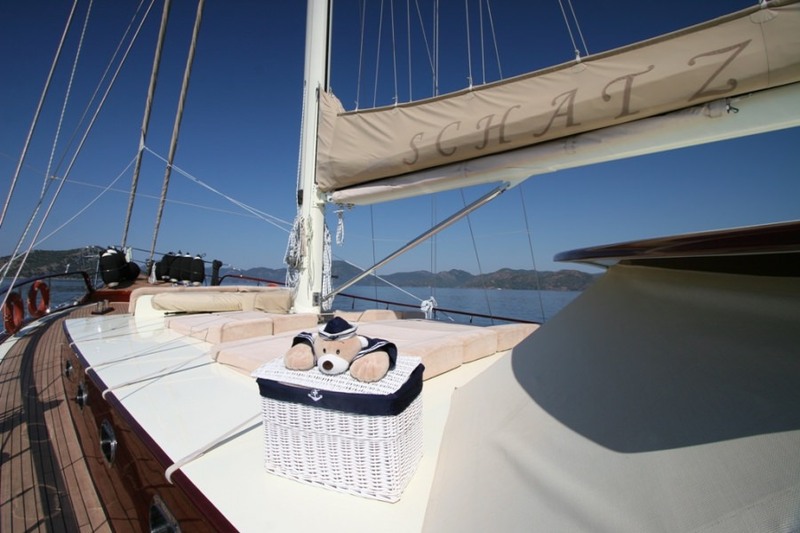 SCHATZ is a charter yacht with excellent record that has all the comforts expected in a large Gulet - refitted to the highest standards in 2013 with no expense spared on final fittings. 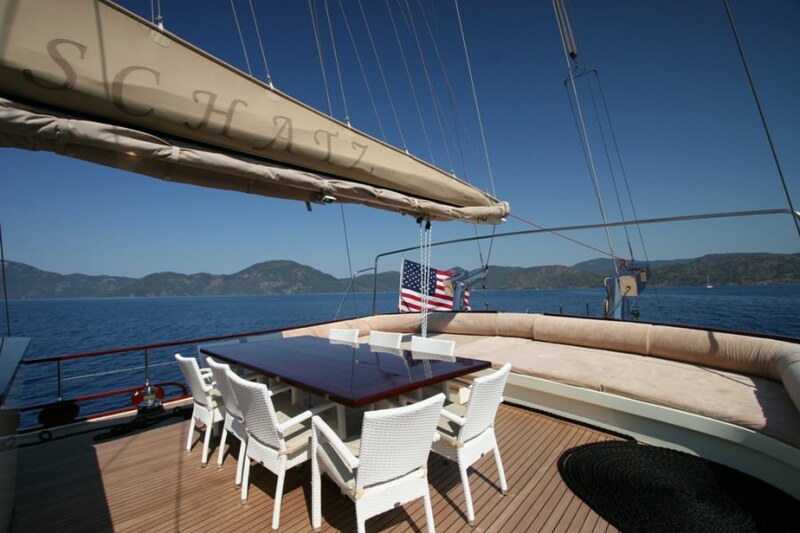 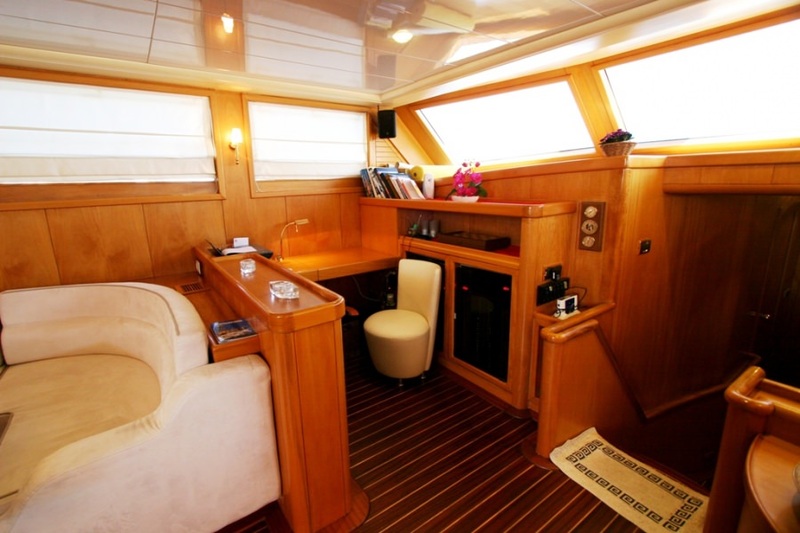 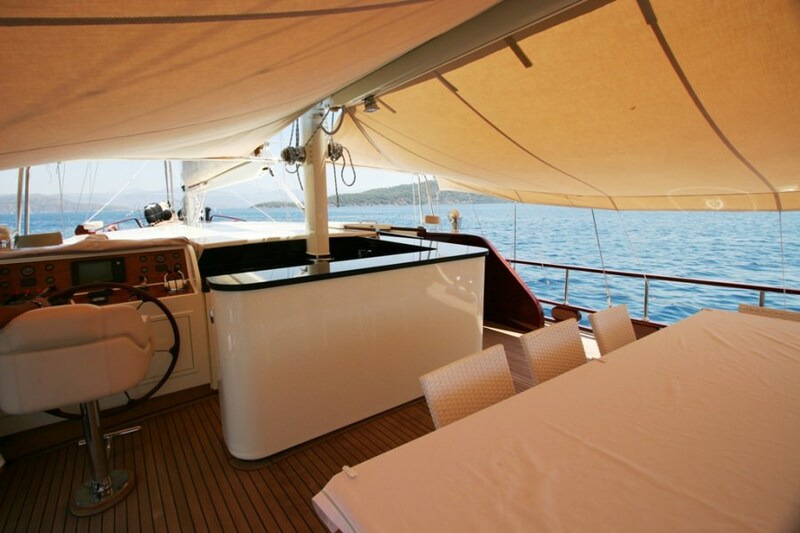 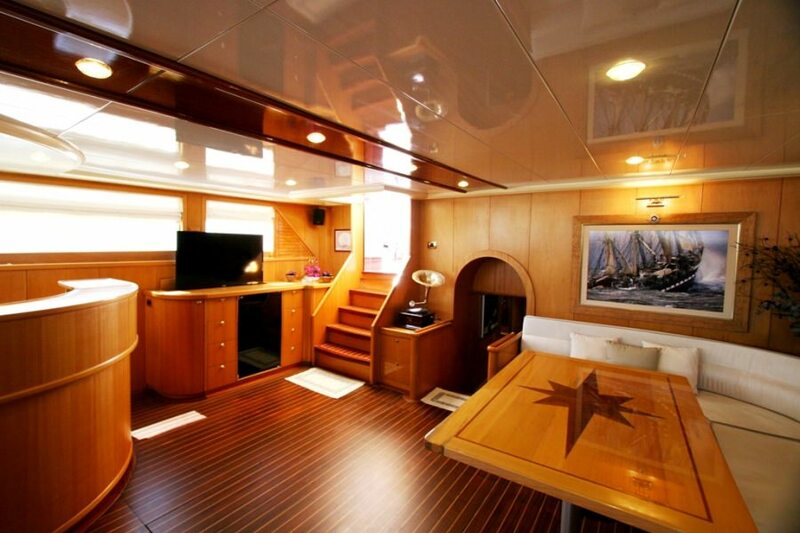 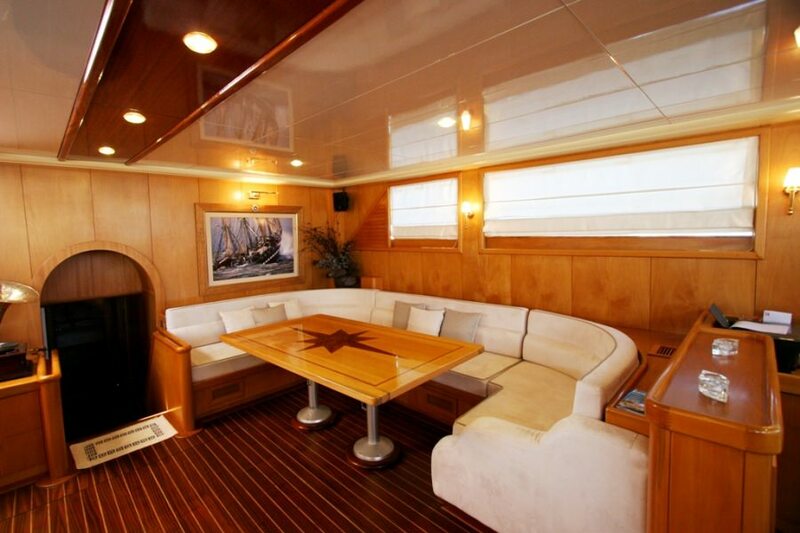 She has immense deck space that is ideal for relaxing and entertaining. 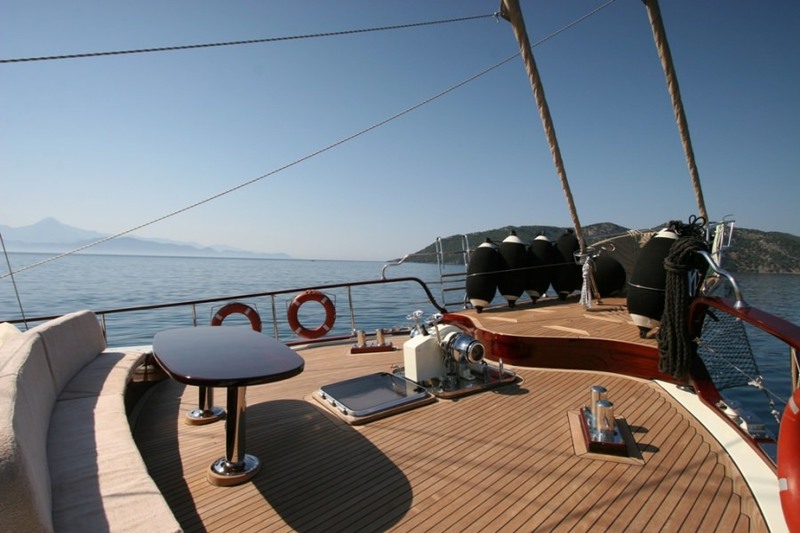 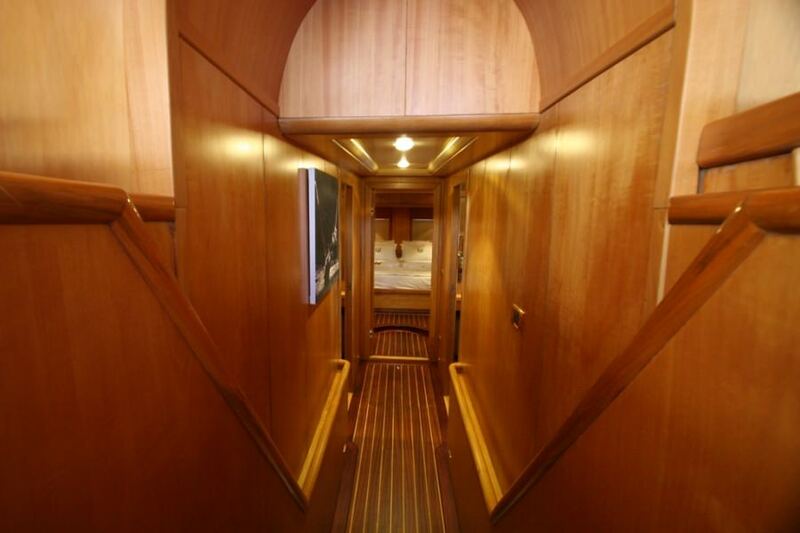 The yacht provides very comfortable accommodation for 10 guests in 5 spacious cabins, and she is available for charter in Turkish and Greek waters.